1 Who is Dr. Pol? 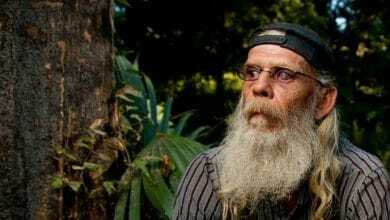 Jan-Harm Pol was born on 4 September 1942, in Drenthe, Netherlands, so is currently aged 76. He is a Dutch-American veterinarian, probably best recognized as a reality television personality, who has made appearances in the reality TV series “The Incredible Dr. Pol”, which has been airing on the Nat Geo Wild Network since 2011. When it comes to his personal life, Dr. Pol met his future wife Diane during his first visit to the US in 1961, when he was a foreign exchange student. They soon started dating and eventually exchanged wedding vows at a ceremony held in 1967. The couple has adopted three children, named Charles, Kathy, and Diane, Jr., and raised them in rural Weidman, Michigan. Would you like to know more about Dr. Pol’s children and their family life? How rich are they, as of now? If you are interested, stay tuned and find out. 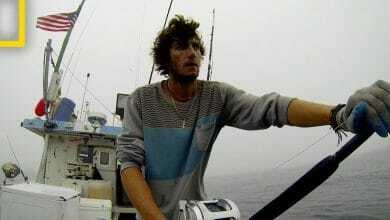 Charles Pol was born on 6 March 1979, in Central Michigan USA, so is aged almost 40. He was adopted as a baby and is the youngest of three children. From an early age, he developed a love for animals, working alongside his father at his clinic. However, he wasn’t interested in becoming a veterinarian, so upon matriculation from Chippewa Hills High School, Charles enrolled into the University of Miami in Florida, from which he graduated with a degree in Communications in 2003. While in college, he began pursuing a career in the entertainment industry, and spent some time as an intern for the late Sydney Pollack, a Hollywood legend. He also worked for such companies as Mirage Enterprises, Paramount Pictures and Parkway production. In 2004, he began working as a producer. Later, when the show premiered, he rise to fame as he began appearing there as an assistant and working as its co-executive producer. Furthermore, he also worked on other projects including “The Legend Of Sheriff Gus Skinner” in 2013, and “Calling Dr. Pol” in 2014. So, if you ever wondered how rich Charles Pol is, it has been estimated by sources that his net worth is over $1 million, accumulated through his successful career. Talking about his personal life, Charles became engaged his longtime girlfriend Beth Oaks in 2018, while they tied the knot in January of 2019. In his spare time, he enjoys writing and reading poetry. In addition to his involvement in the entertainment industry, Charles is also an active member on the social media scene, running an official Twitter account on which he has more than 25,000 followers. Kathlene ‘Kathy’ Pol was born on 21 August 1973, so is currently aged 45. 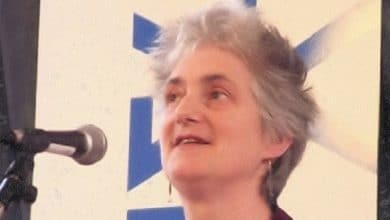 She was also adopted as a baby and raised the middle of three children on the family farm, so she also developed her love for animals at a young age. She went to Chippewa Hills High School in Remus, Michigan, after which enrolled in Delta College in Bay City, Michigan. She is currently pursuing her career as a phlebotomist in the McLaren Bay Region and is quite successful. So, if you ever wondered how rich Kathy Pol is, it has been estimated that her net worth is over $1 million, accumulated through her two-decades long career. 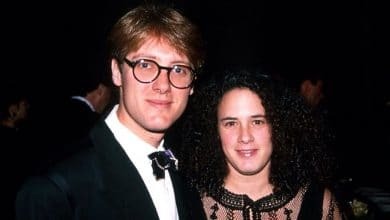 To talk about her personal life, Kathy Pol married Greg Butch on 30 July of 1995, right after her graduation. The couple was blessed with two children, a son named Adam, and a daughter named Rachel. They lived in Bay City, Michigan, until her husband Greg passed away from cancer at the age of 50 in February of 2016. 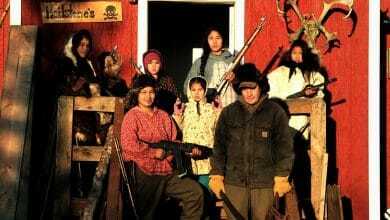 She is single at the present time, and focused on her children. Regarding her presence on the social media scene, she is not active. Diane Louise Pol Jr. was born on 27 March 1973, so is currently aged 45. She began living with Dr. Pol and his wife Diane at the age of eight, and was officially adopted when she was 18, so she spent one part of her childhood on the family farm as the eldest of three children. She went to Chippewa Hills High School in Remus, Michigan along with her siblings. Upon matriculation, she continued her education at Central Michigan University, from which she graduated in 1996. When it comes to speak about her career and personal life, there is no information revealed to the media about that, though she is active across many of the most popular social media platforms, including her Twitter account. Her current residence is in Weidman, Michigan. 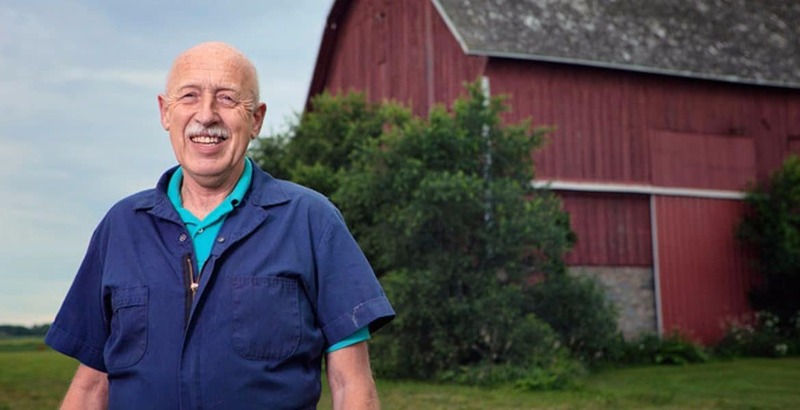 Concerning his early life, Dr. Pol spent his childhood in the province of Drenthe, the youngest of six children raised by their parents on a family dairy farm, so his love for animals was developed very early, and by the age of 12, he had already decided that he would become a veterinarian. While in high school, Dr. Pol became a part of the student-exchange program of the Mayville High School, spending a year at the home of his future wife’s parents. After returning, upon matriculation he enrolled into the prestigious Utrecht University to study veterinary medicine, graduating with a DVM degree in 1970. Right after graduation, Dr. Pol and Diane moved to Harbor Beach, Michigan, US, where he pursued his career as a veterinarian, initially working as an assistant of another veterinarian in Harbor Beach. After spending more than ten years there, he decided to move his career to the next level, so he relocated with his wife to Weidman, Michigan and there established his own clinic, called ‘Pol Veterinary Services’, in 1981. Dr. Pol steadily developed his business, and expanded his team by hiring Dr. Brenda Gettenberger and Dr. Emily Thomas. Over the next few years, his clinic started receiving more attention, and the number of clients grew consistently, so after 20 years he reached more than 15,000 satisfied clients. 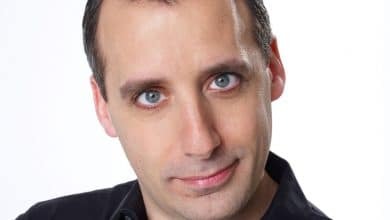 Subsequently, he caught the attention of the producer of the National Geographic Wild Network, who was amazed by his accomplished success, and offered him involvement in the entertainment industry as a reality television personality, which he obviously accepted. So the reality TV series “The Incredible Dr. Pol” was created, which would follow day to day operations at his clinic. The first episode premiered on 29 October of 2011 and the show is currently in its 14th season, increasing enormously his popularity and adding a considerable amount to his net worth. 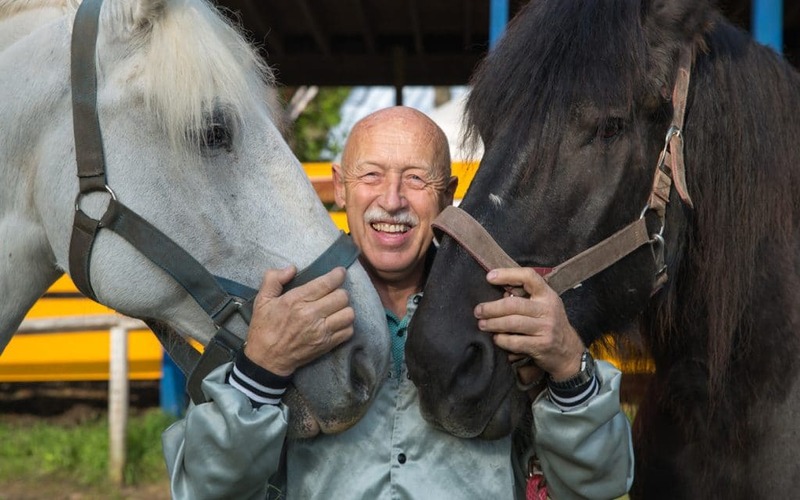 Thanks to his popularity, Dr. Pol has assumed more than 22,000 clients. To speak further about his career, Dr. Pol has published a memoir, entitled “Never Turn Your Back On An Angus Cow: My Life As A Country Vet”, together with David Fisher in August of 2014.